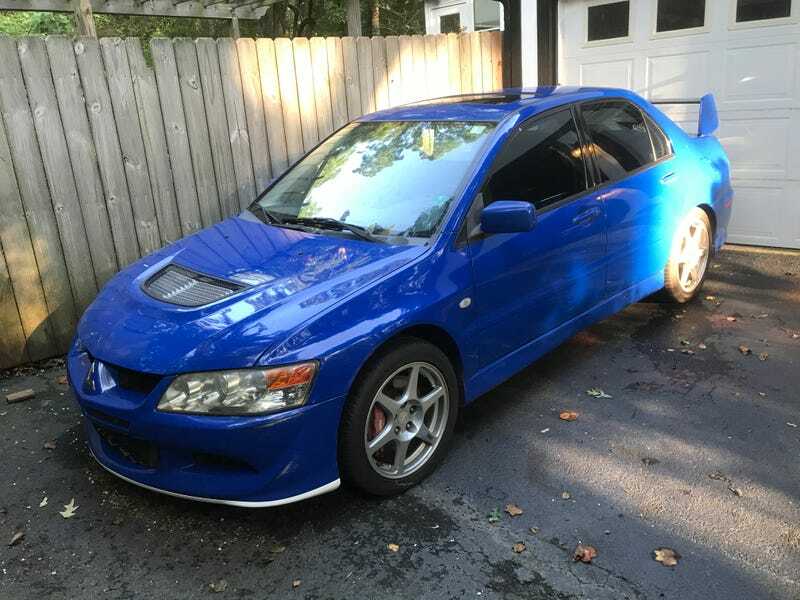 Almost a year after getting rearended and deemed totaled/salvage by the insurance company the Evo is recertified and back on the road. Got the plates on Friday and took it out and about to run errands today. Even had someone compliment the car at the gas station. Makes me very happy. Now that the Evo is not my wife’s DD it may be time to look at some tasteful mods. It is still stock (still has the original clutch! ).